And the winner is… Chris, who didn’t get one for Christmas, but will for Valentine’s Day. I recommend he sticks his children’s names on it, and gifts it to him from them. 😉 Just use the contact form to send me your address, Chris, and I’ll mail that tomorrow. How can you not love a man (in a cunning hat, of course) who robs from the rich and gives to the poor – even if it was accidental?! As some of you may know, I’m a huge fan of Firefly. In the spirit of Browncoats everywhere, I like to give back when and how I can. A semi-local university does a fundraiser for cancer research annually, in which people shave their heads to raise money. 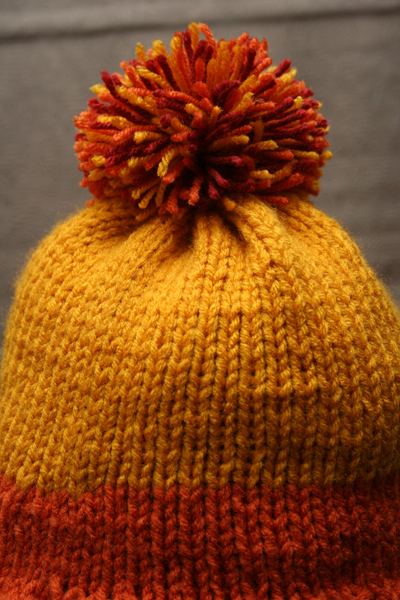 Our knitting group volunteered to make hats for those brave people – and what better than a cunning hat? Since I was making a couple for that, I decided to knock out one more for a lucky blog reader. This is as authentic as I could make it, which means I did my best to preserve Ma Cobb’s …ummm…interesting knitting techniques. I used the wonderful pattern here. This is not luxurious yarn. It’s Red Heart and Bernat acrylic, which means it is to luxury yarn as molded protein cake is to something from Cake Boss. If you want to leave a link to where you commented, I’d love to see it. 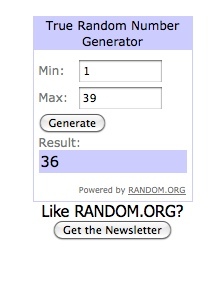 Also, please note that every comment will have a chance to win…so if you want 4 entries for sharing on pinterest, Facebook, twitter, and G+ – leave 4 separate comments! I have always wished for a cunning hat. And? Mika’s a boy’s name which TOTALLY makes it perfect to wear a Jayne hat! I love it! It’s been on my to-knit list for a long time now, but how much better would it be to win one! I just have to comment because of the indestructible kitchy coolness that is a Jayne hat…it would clash with every coat I own, and I would wear it with fearless pride. All I really have to say is, shiny! Followed ya over here from GCM….I love looking at all of your crafting and knitting. 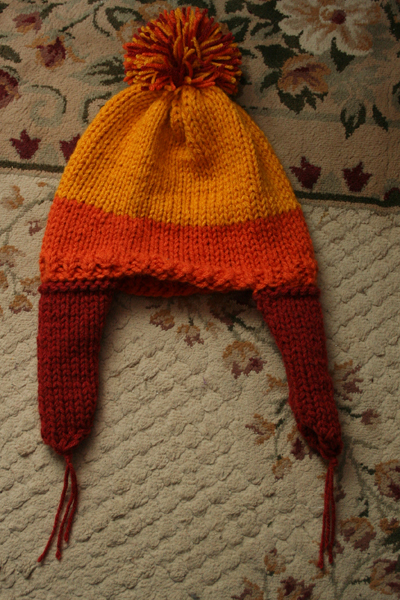 I have had the same hat OTN for close to a month now (with plans to frog it anyways)….I wish I could knit like you do!! I would LOVE to win this hat. I shared your link of my FB page. Shared on FB as well. I really want this hat. I’d wear it, with my pirate beard im sure itd look cunning. Shared on Facebook. Cool hat, glad it is rugged. Omg i would love this hat, jane is my faveorite character but because of off and on jobs,school, and normal expences i have never been able to afford to buy it, i have wanted one for years!!!! I shared on Facebook! I lost my perfect Jayne hat at DragonCon. I need a substitute! Jayne rules!! I want this hat!!! I wants it! My mom’s name is Jayne, AND she lives in Canton… I wanted to buy her a Hero of Canton shirt, but she politely declined. I would love to give her the hat! and I also Google+ it!! I’m secure enough in my manhood that I would no reservations about wearing that hat. In fact, I strongly hinted to the kids at Christmas that they should buy me one on Etsy. They failed me. And I shared it on G+.